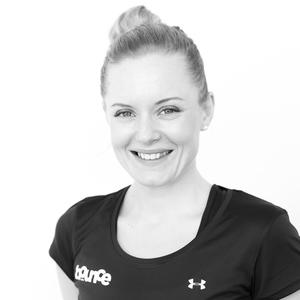 Laura has an Advanced Level 3 Diploma in Personal Training and is qualified in ante and post-natal training, pad work, high intensity (HIIT), suspension training and kettle bells. Her interest in health and fitness started with her own weight-loss journey about 15 years ago. Being able to share her knowledge and experiences with others is what drives Laura every day and she thrives on having the opportunity to be a positive influence on other people’s lives. “My sessions are designed to be challenging but effective – I focus on correct technique and high levels of intensity in order to maximise results and minimise wasted time. I focus on body weight training, metabolic circuits and cardio conditioning."